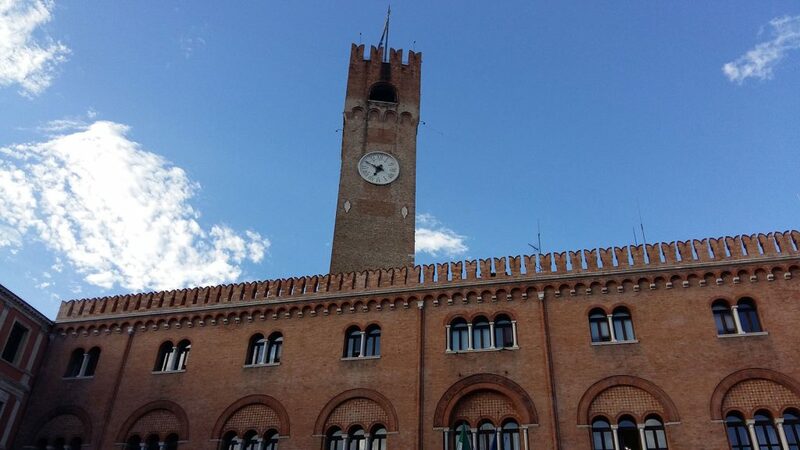 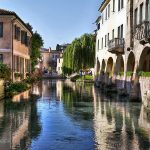 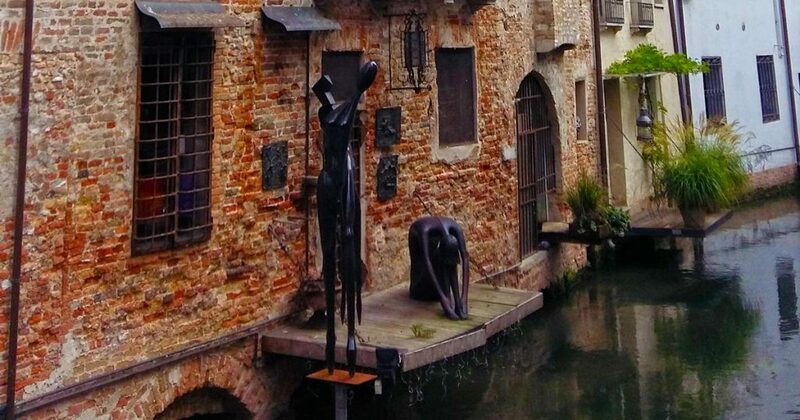 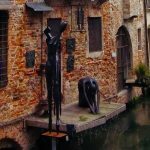 A unique look at lovely Treviso: taste your way through the town, stopping in the famous osterie trevigiane to taste the typical cicchetti, the traditional finger food of the Veneto, which varies from Osteria to Osteria. 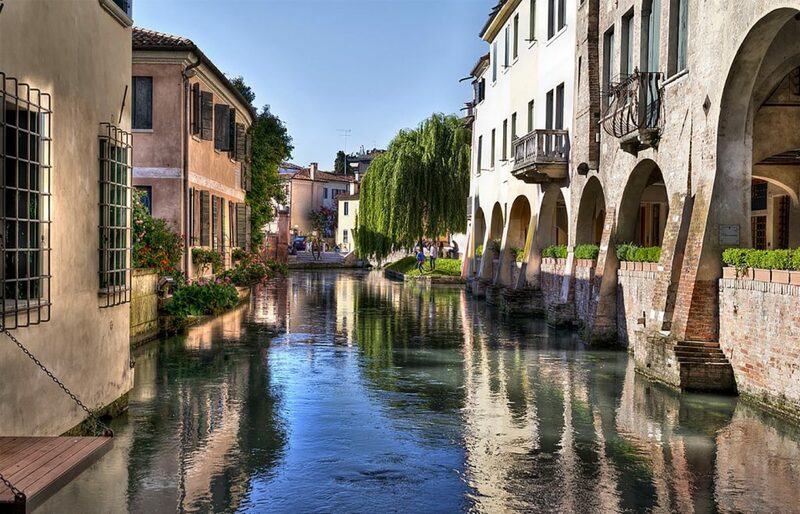 Between tasting, and toasting, we’ll have a relaxing walk through the medieval city center to discover the top attractions as well as hidden and enchanting corners. 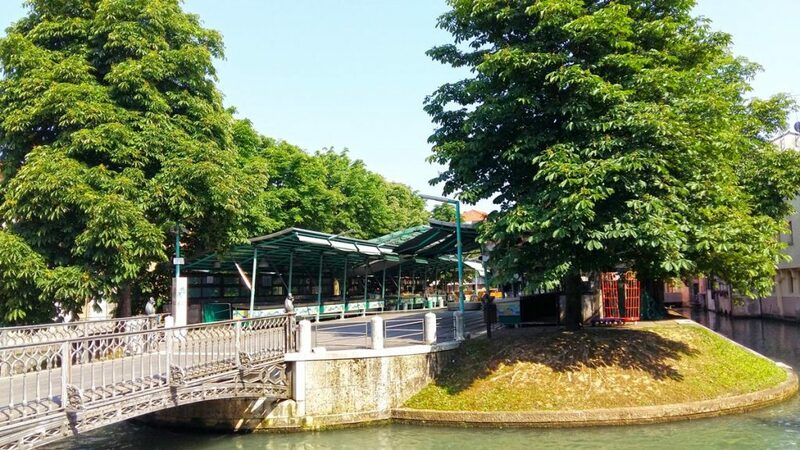 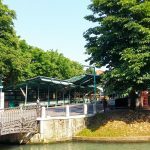 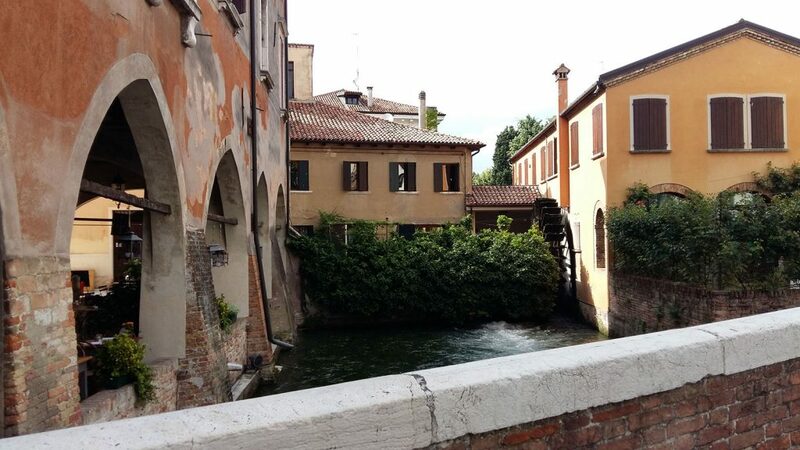 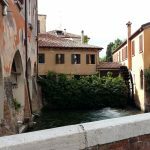 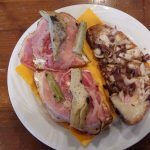 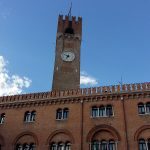 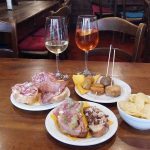 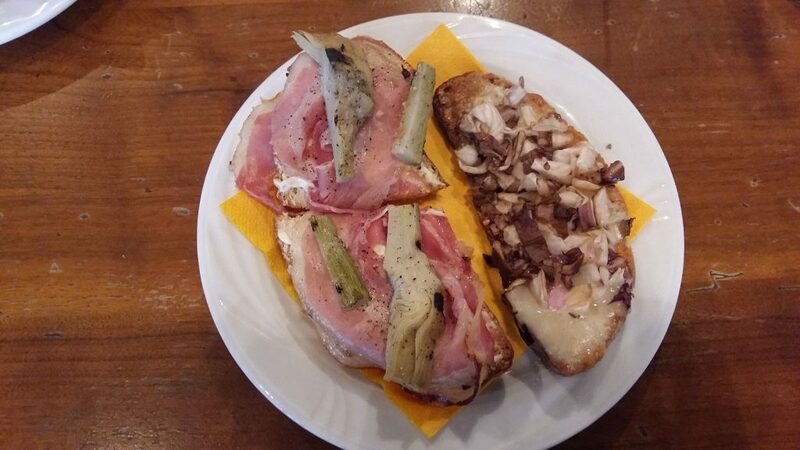 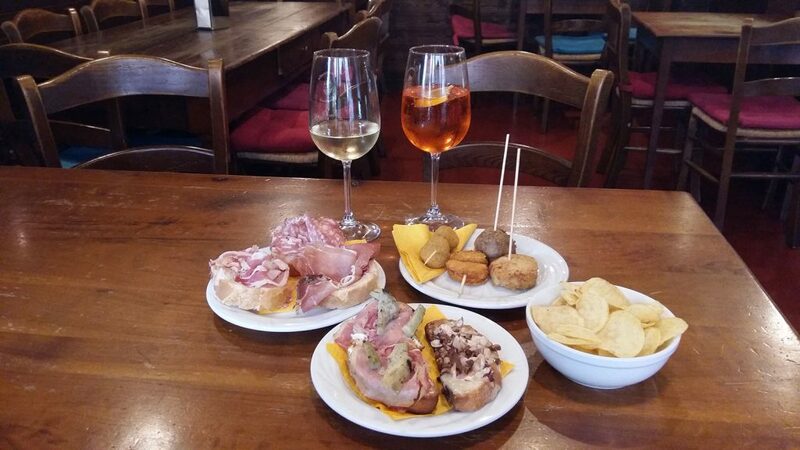 This tour is a unique opportunity to enjoy the warm and friendly hosts of the osterie trevigiane and experience our typical aperitif with cicchetti, Prosecco and Venetian Spritz.